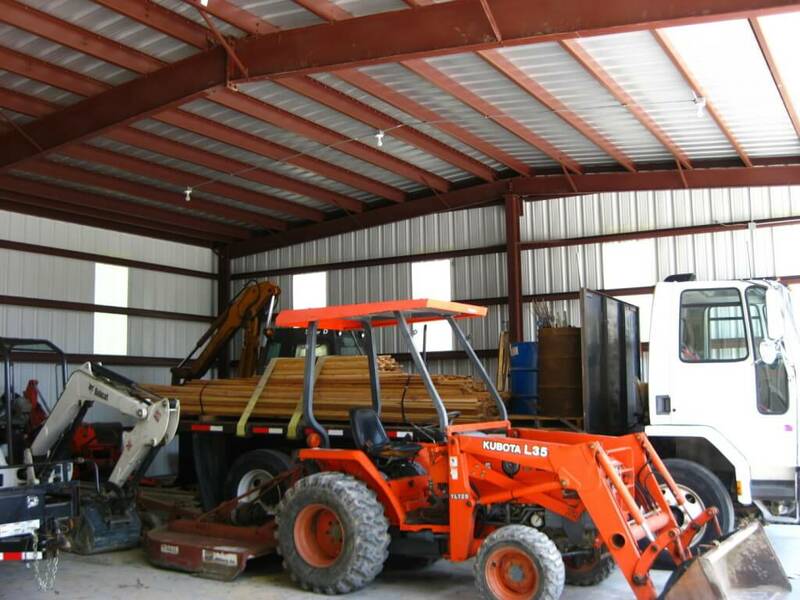 Gaston Concrete is a specialty firm that serves general contractors in multiple states. 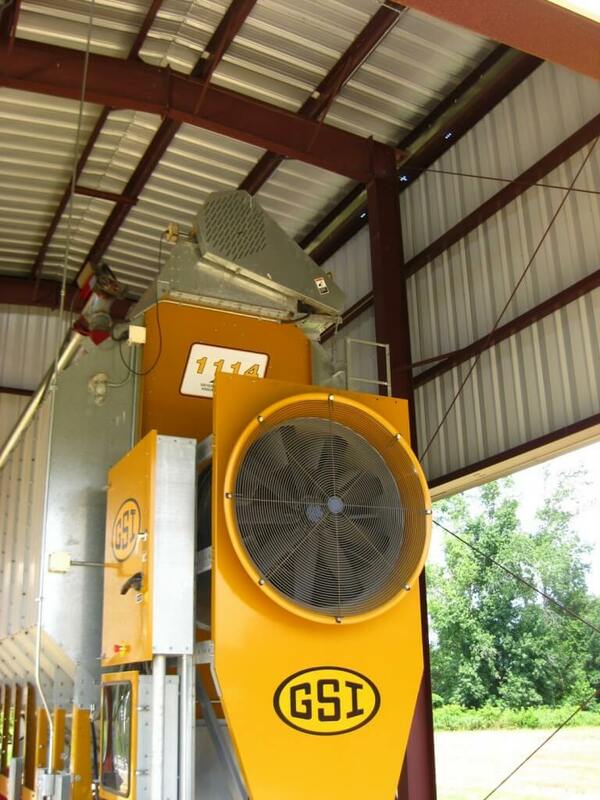 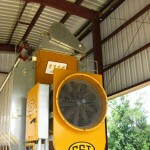 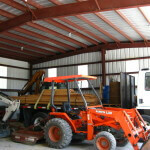 Gaston concrete has equipment galore that needs to be stored and maintained. 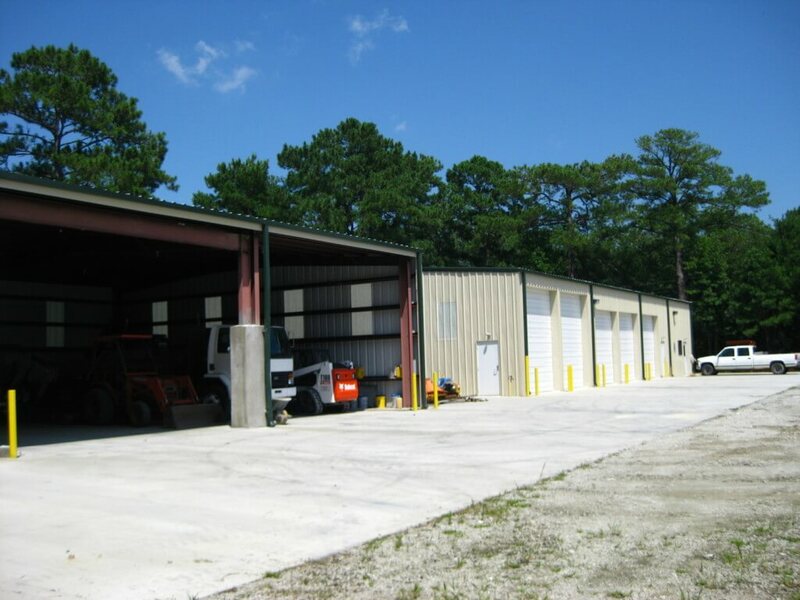 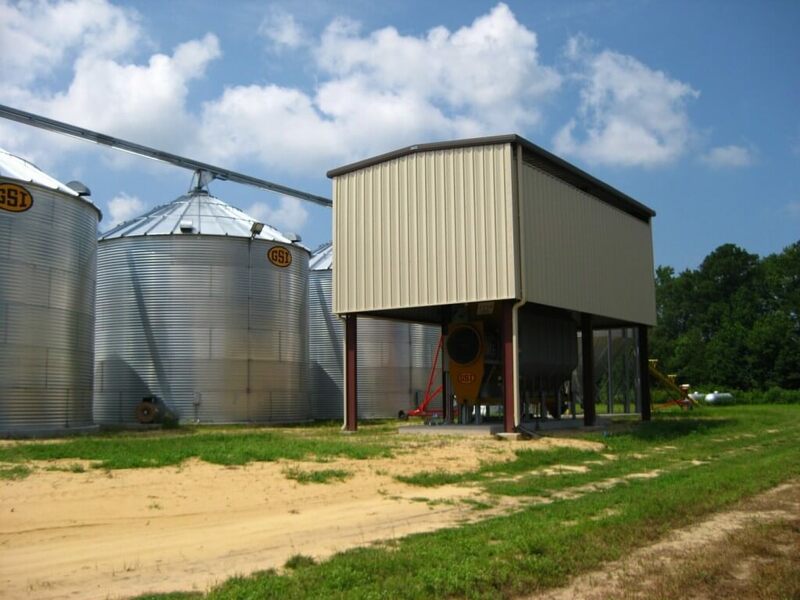 The two building design enabled Gaston Concrete to have a facility that meets all of the current needs of the business, and allows for growth. 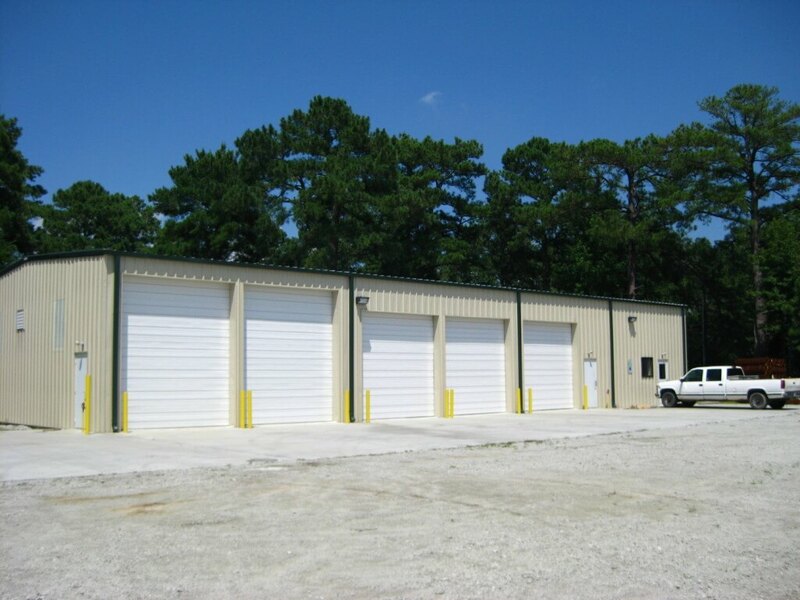 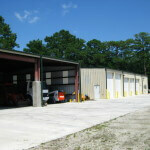 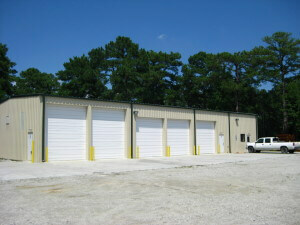 The pre-engineered buildings erected by Tarheel were the perfect solution!